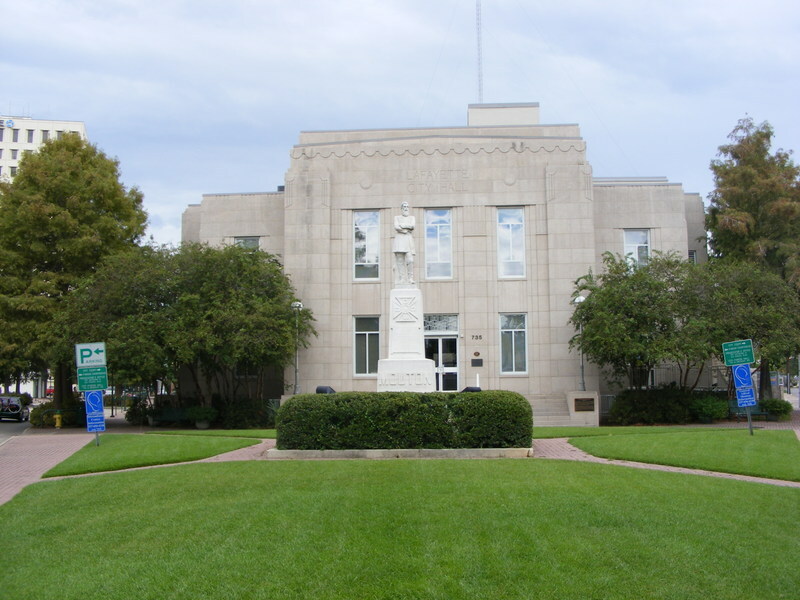 This Art Deco building was once Lafayette’s second City Hall (built from 1939 to 1941). Today it serves as the International Center of Lafayette. In front of the building is the statue of Civil War General Jean Jacques Alfred Mouton, a member of Lafayette’s prominent founding family. His grandfather, Jean Mouton, was part of the first Acadian Exiles who in the 1760s settled west of the Mississippi River in this area then known as the Attakapas region. Born in Opelousas, La. in 1829, General Mouton was the eldest son of Alexandre Mouton, who served as Governor and later Senator for Louisiana, and Zelia Dupree Rousseau. 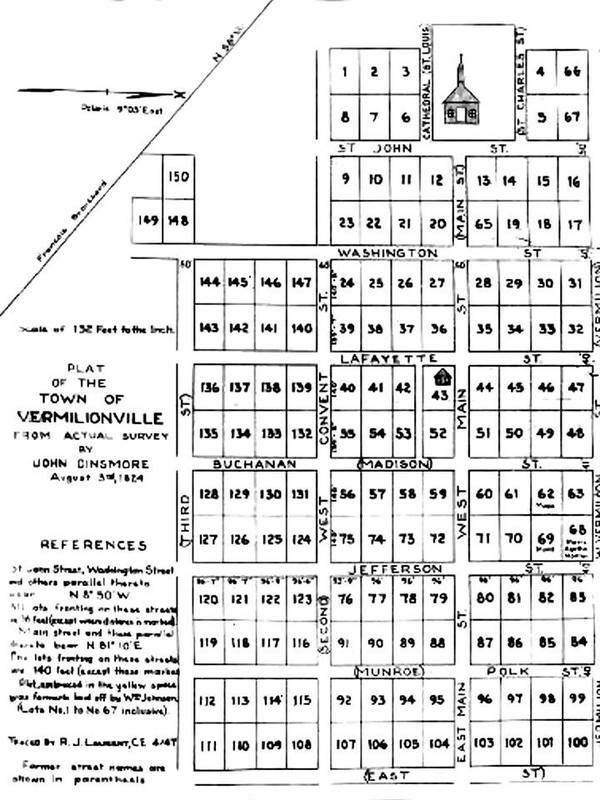 General Mouton was educated in schools in Lafayette then known as Vermilionville and in 1850 he graduated from West Point Military College. In 1861, General Mouton raised a Confederate Volunteer Army that would become part of the all French-speaking 18th Louisiana Infantry Regiment. 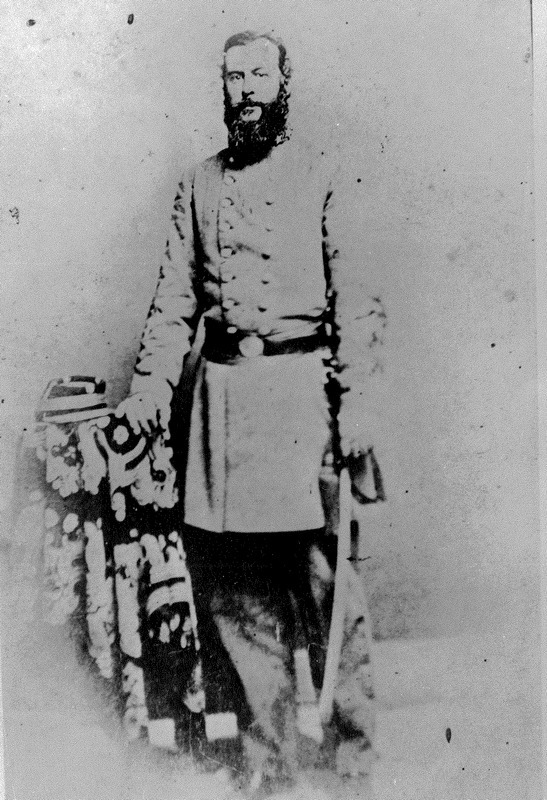 He fought at the Battle of Pittsburg Landing in 1862 and was wounded at the Battle of Shiloh in 1863 after which he was promoted to Brigadier General. He was killed at the Battle of Mansfield, La. on April 8th, 1864 at the age of 35. His father’s estate, known as Ile Copal, or Sweet Gum Tree Island, ended at this corner of Lee and Jefferson; and it covered all the land between here and Bayou Vermilion on out to Lake Martin near Breaux Bridge. Before the Civil War, Governor Alexandre Mouton owned many slaves. The architectural style of the building reflects the modernism inspired by former governor Huey P. Long’s eclectic Art Deco State Capitol in Baton Rouge. In 1922 the United Daughters of the Confederacy unveiled the statue of General Mouton with the Cajun general facing what was Southside Primary School. 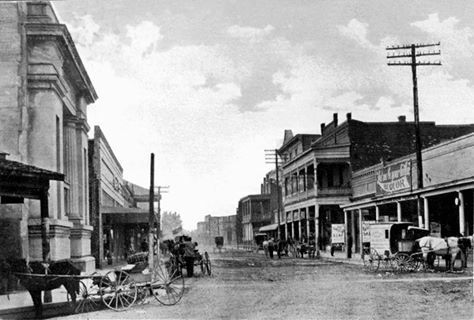 As the town outgrew its downtown limits, the general was turned around with his back toward City Hall.